At Jewel Homes Investment we help investors to build a high yield property portfolio. We start with a free initial meeting to really understand your requirements as an investor and are able to offer a full service of sourcing properties, refurbishment management, tenant finder, lettings management and sales. We find and negotiate properties in areas of good demand with targets of over 10% yield and at least 15% below market value so you will find instant equity in the property. With extensive, combined experience in the investor marketplace, we work with you to generate the best leads and results possible. We find and negotiate properties in areas with good demand. Our targets are always to achieve over 10% yield for our investors as well as at least 15% below market value. This ensures investors have instant equity in their property. Investors can choose a fully managed service which includes our recommendation of brokers, solicitors and builders. From purchasing to refurbishment, we want the investor’s experience to be as stress free as possible at competitive prices. As we look for tenants who want to make your property a home, we also aim to keep an ongoing close relationship with them. We offer a free first month with the management fee only being charged from the 2nd month onward. We match the right tenant to your investment property. Tenant checks and contracts are all included as is the deposit which is put into a safety deposit scheme. Fees are only applicable once a tenant has been found therefore there is no upfront cost to the investor. Situated in the central lowlands, Lanarkshire is the most populous county within Scotland. 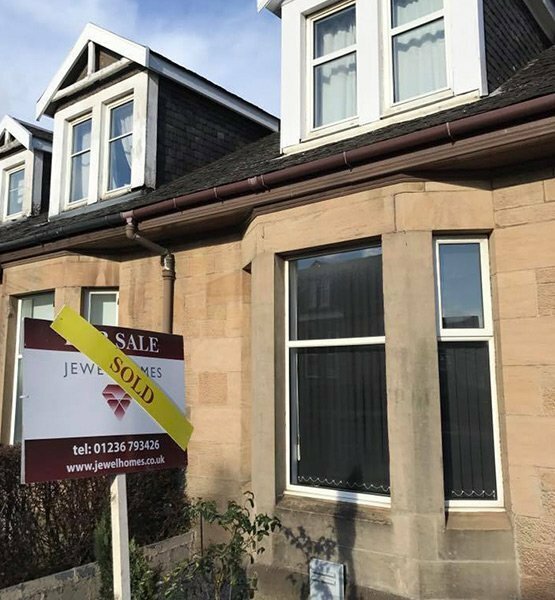 Including the council areas of East Dunbartonshire, Glasgow City, North Lanarkshire and South Lanarkshire it is also Scotland’s most densely populated region. Glasgow itself is Scotland’s most populous city with an estimated population of over 600,000. It is host to some of Scotland’s most prestigious schools and boasts the UK’s largest retail centre outside of London, referred to as the “Style Mile”. Beyond Glasgow, Lanarkshire plays host to other major Scottish centres including Hamilton, Lanark, East Kilbride, Motherwell and Airdrie, each with their own range of schools and cultural centres. Lanarkshire is also central to Scotland’s road and rail networks, offering excellent transport links throughout the area, making it a prime location for an excellent range of investment opportunities.